Energy Packed Spin this Saturday at 7am! 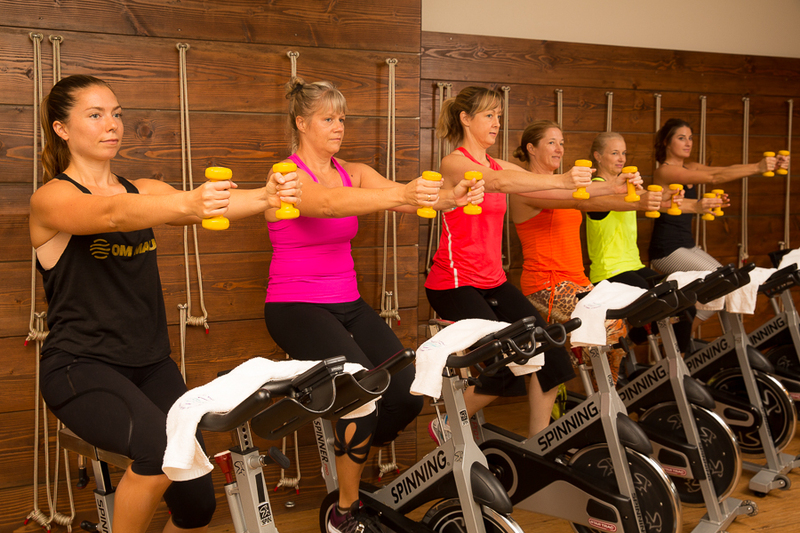 Join Becca tomorrow for the perfect kickstart to your 4th of July weekend with a 7am power Spin! Her class will work your legs, glutes, core and arms while getting your heart rate up and making you sweat it out. Sign up now to reserve your spot! Prev We Are Closed for 4th of July!